The Ever Bilena CEO was saddened by the sudden death of his beloved pet cat. 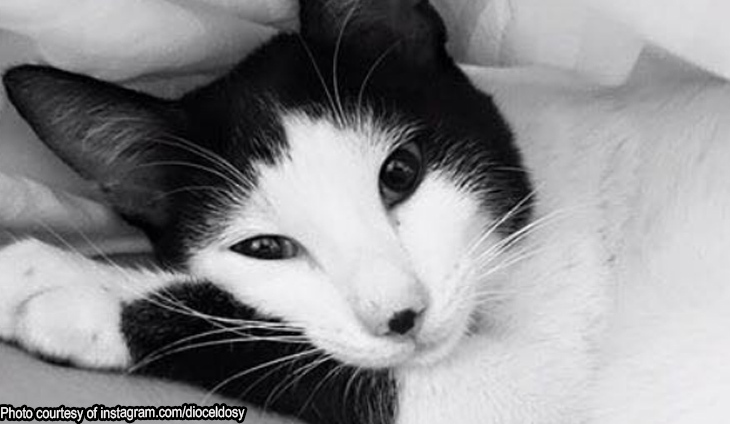 On his Instagram, Dioceldo Sy posted a series of photos of their adopted stray cat Meiji which they got in 2015. “Gone too soon, Meiji,” said @dioceldosy. The richest Filipino is dead. They are the princesses of the Ever Bilena CEO. Looks like the Ever Bilena CEO's love for their house helps extends to their families.